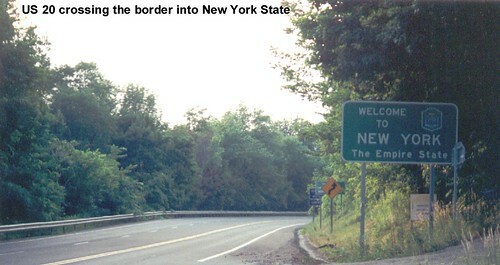 As we head down out of the mountains we cross the state line between Massachusetts and New York. 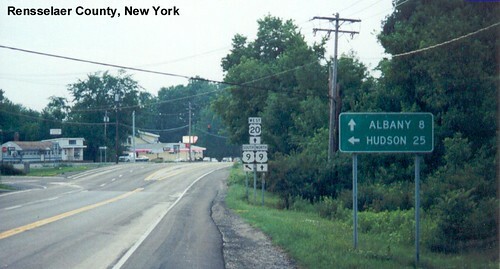 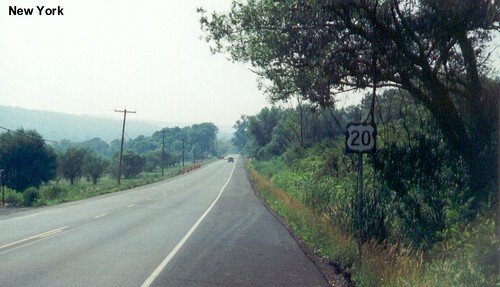 US 20 is multiplexed with US 9 for about 8 miles. 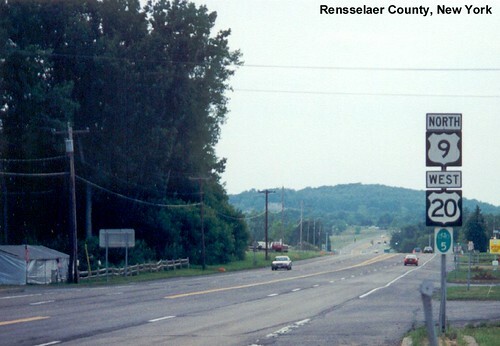 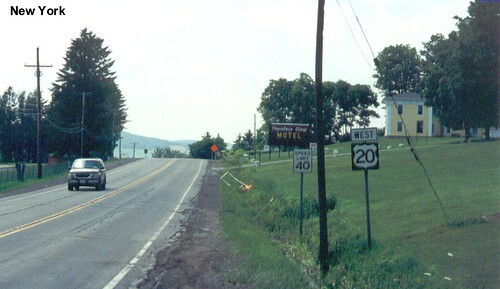 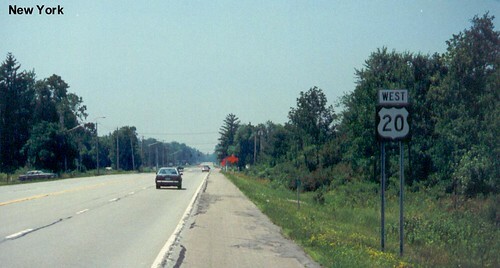 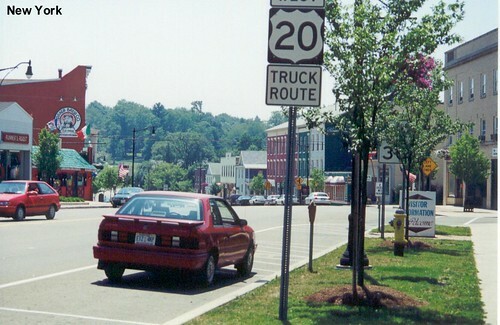 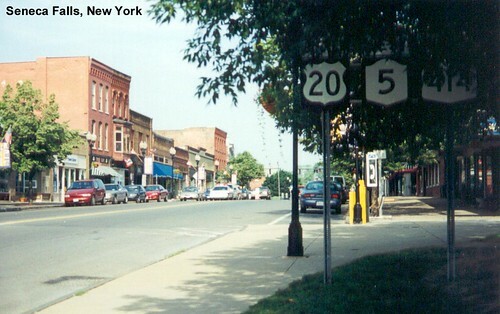 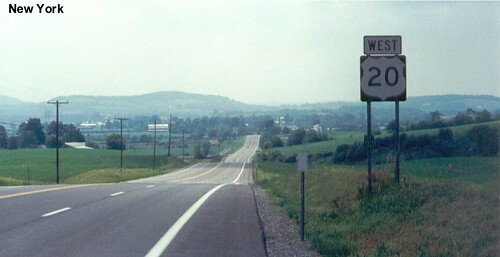 US 20 passes through Seneca Falls. 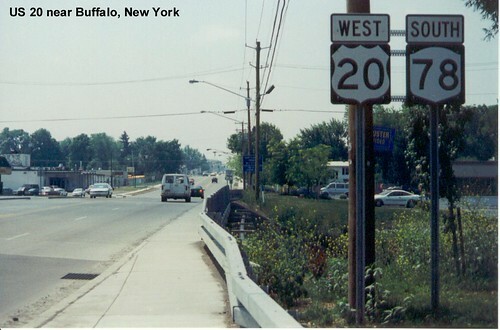 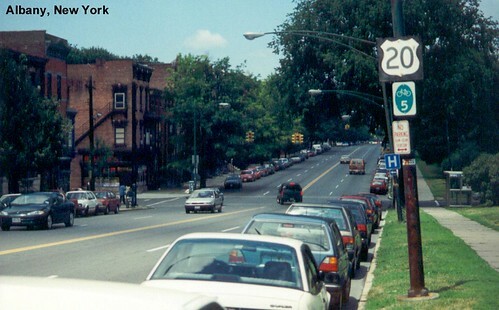 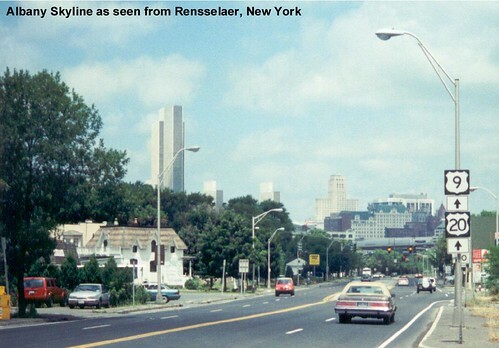 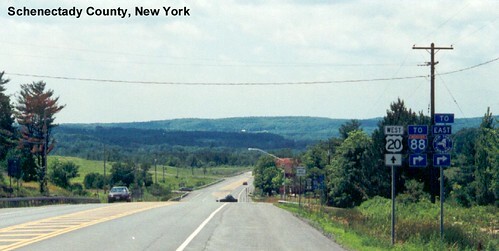 US 20 turns and heads southwest before reaching Buffalo.